Finding that perfect gift for that someone special is not easy. It’s not just the budget that counts but also the quality and design. 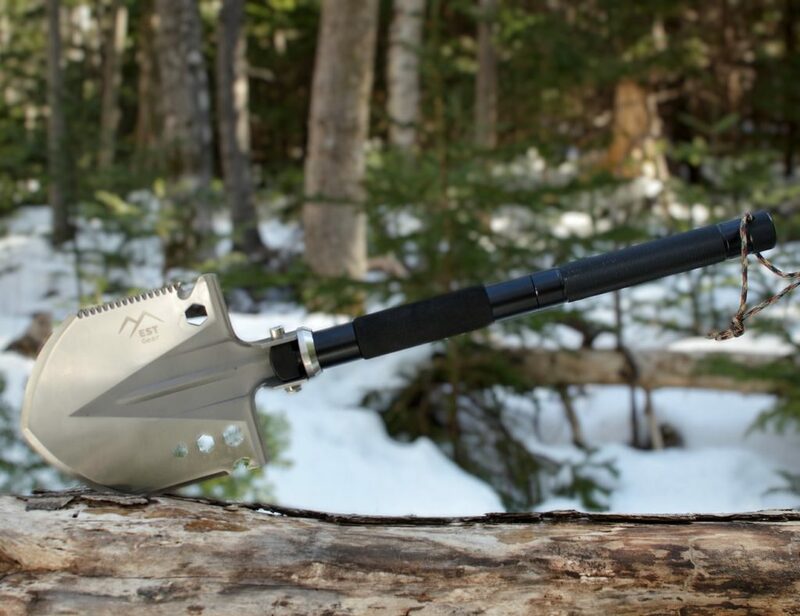 Some men like simple designs while there are others who would like to try out new cool stuff from time to time. I don’t know how many of you will agree with me but it does take a lot of time to find out a gift worth presenting your loved ones. Ever since I joined The Gadget Flow, my Christmas gifts search has been super easy. 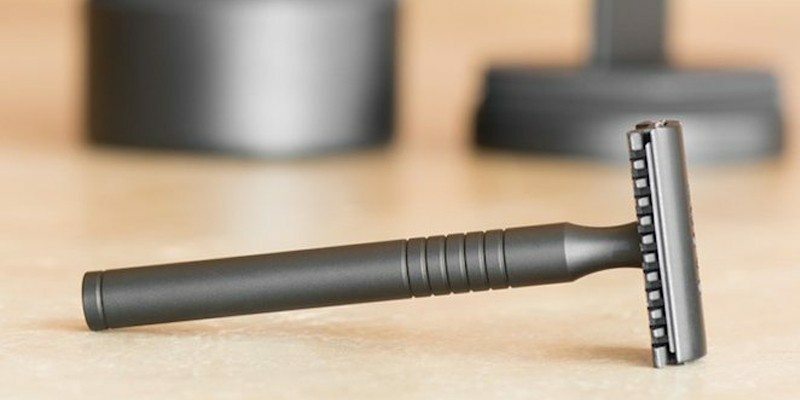 But now that we have over 8K products, it might be a bit confusing for you to choose the best from the best (that wasn’t just a superlative!). So, here I am with my second holiday gift guide. This time, let’s stick to the modern gentlemen and see what we have in store for them! 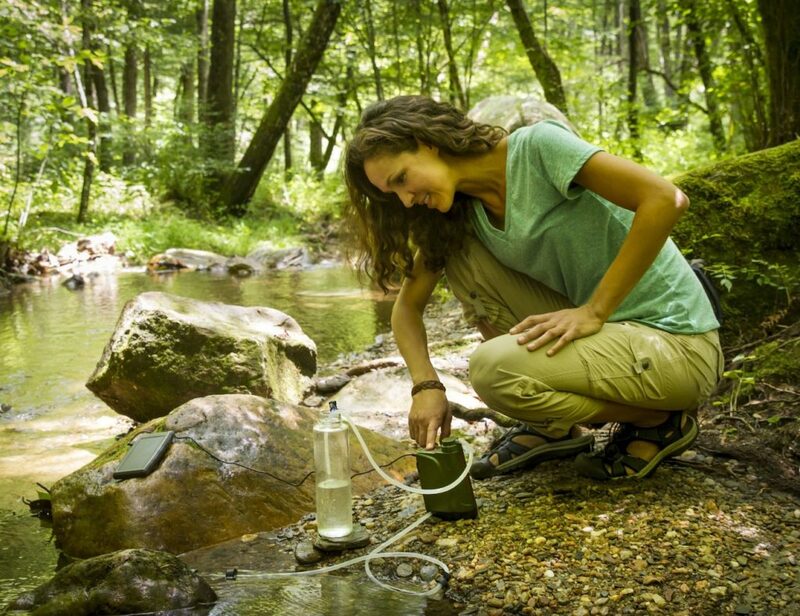 In case you missed it, feel free to check our “20 Holiday Gift Ideas for Women” too! 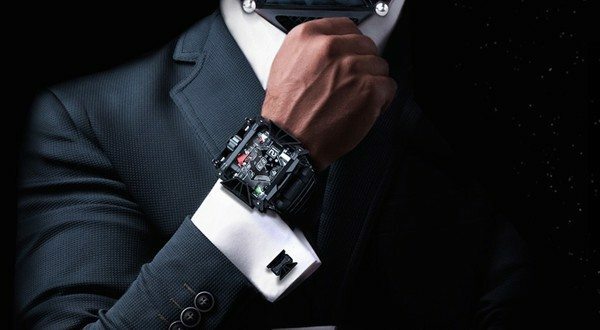 It’s your chance to explore a new force in the world of watches with this Darth Vader Inspired Watch. 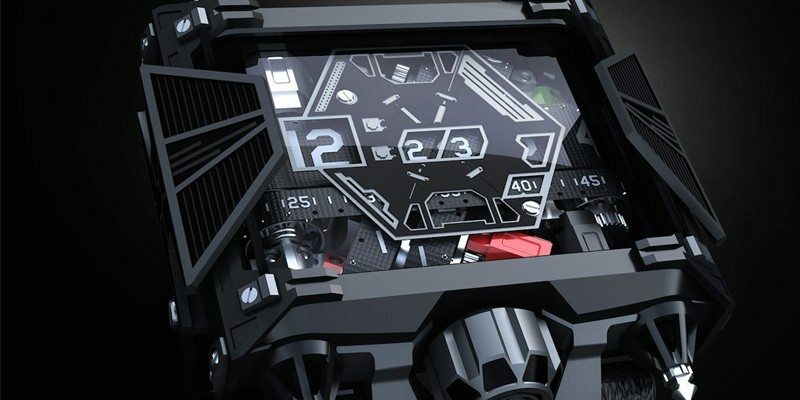 With 350 individual parts, 4 time belts, 4 microstep motors and 313 electrical contacts, this makes a power-packed timepiece for your wrists. 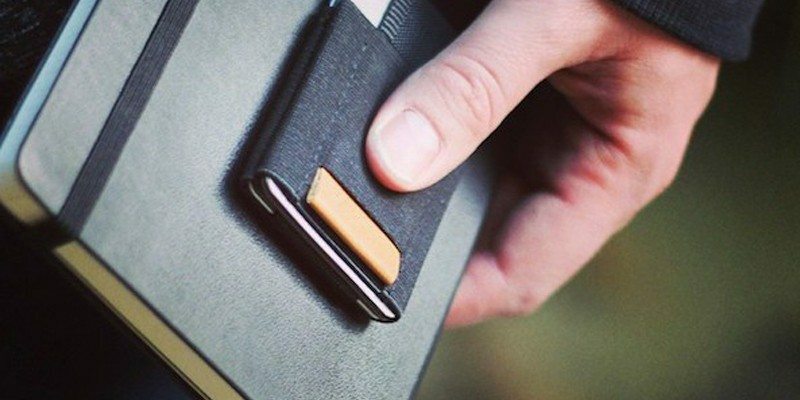 With the BASICS Wallet you get the best of both worlds: a slim profile and easy access to all of your cards. You also have room for cash and a key. 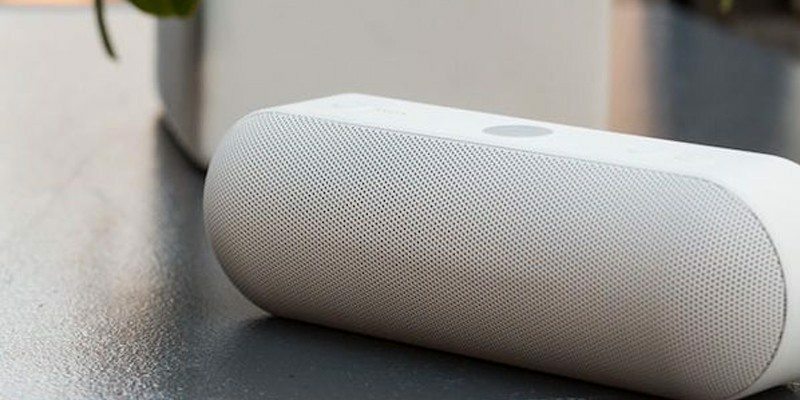 Unique audio features and a portable design makes the new Beats Pill+ a perfect accessory for your on the go music needs. 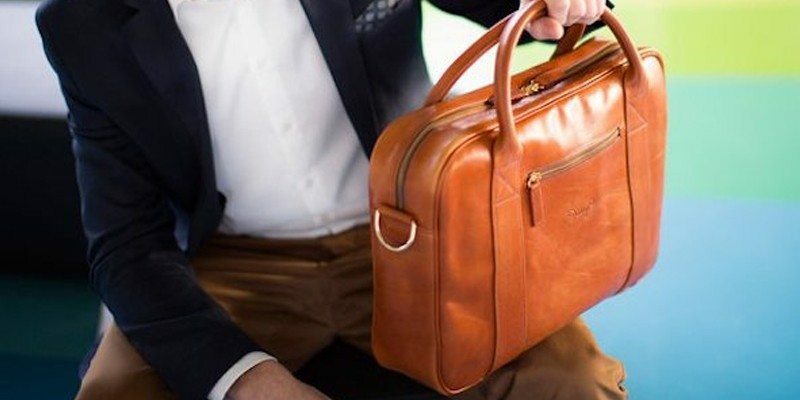 Made out of Italian leather, the Leather Messenger Bag by Danny P. has been provided with a special pocket for storing your MacBook Air or MacBook Pro up to 15”. 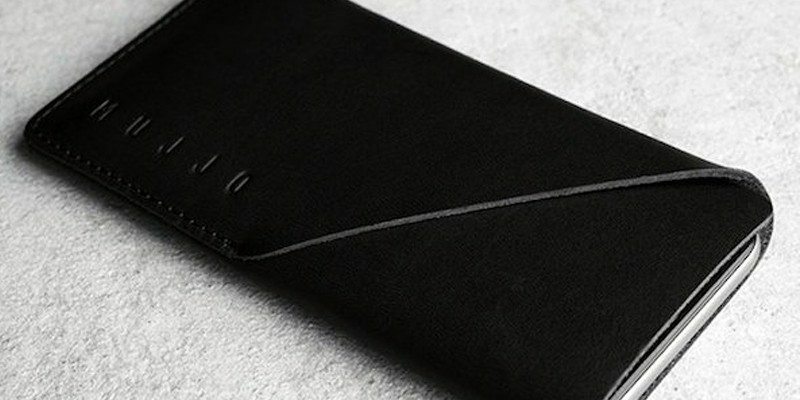 Keep your iPhone 6 looking new with the stylish Black Leather Wallet Sleeve by Mujjo. Coming from the Low Key collection, this phone sleeve is a perfect mix of edgy and functional. 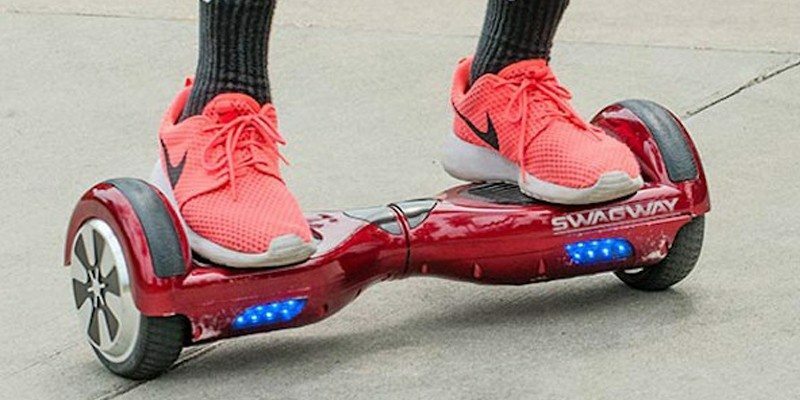 With the Original Swagway, you can now enjoy a completely new form of personal transportation. This eco-friendly design is ideal for cruising the town and is a perfect urban commute for modern office or school goers. 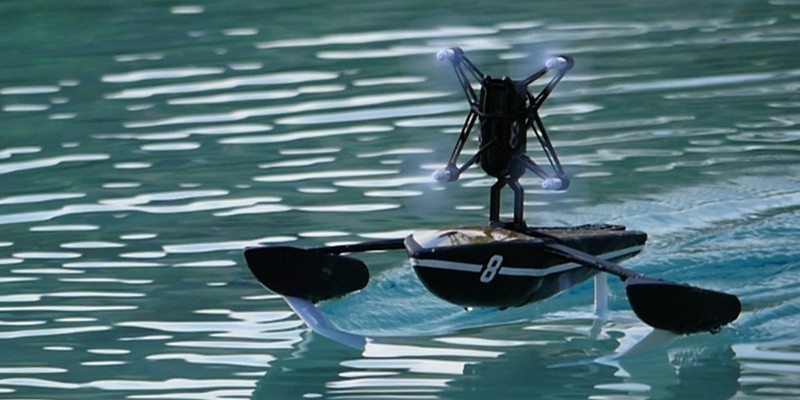 Take your drone flying skills all the way to the waters with the Hydrofoil Drone by Parrot. 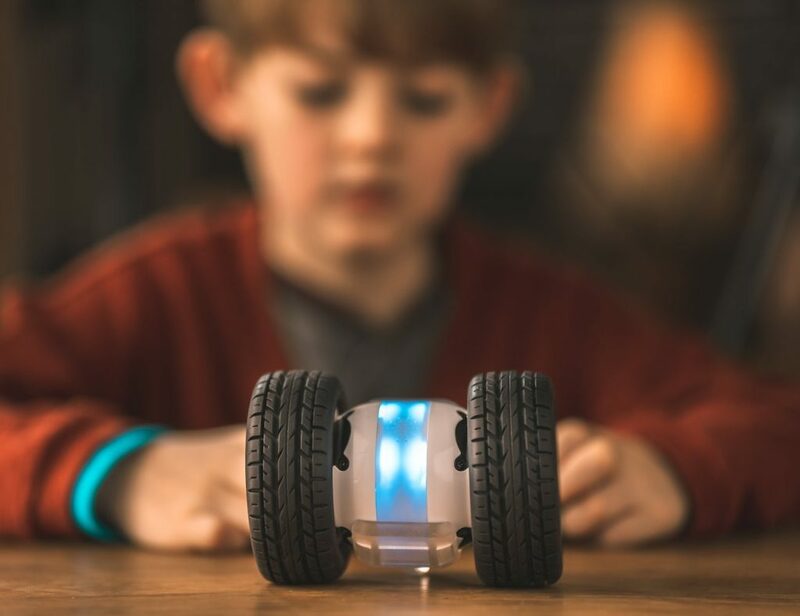 It is a cool network type robot which can be easily controlled by Bluetooth SMART with the help of a smartphone or tablet. 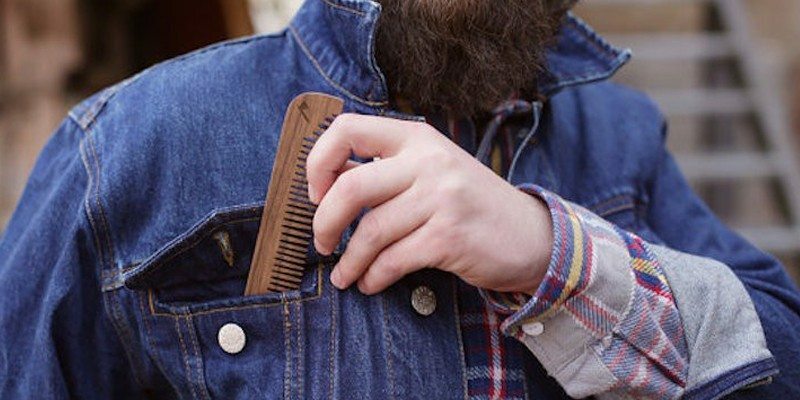 Modern gentlemen can now use a sophisticated everyday accessory in the form of this stylish Wooden comb. 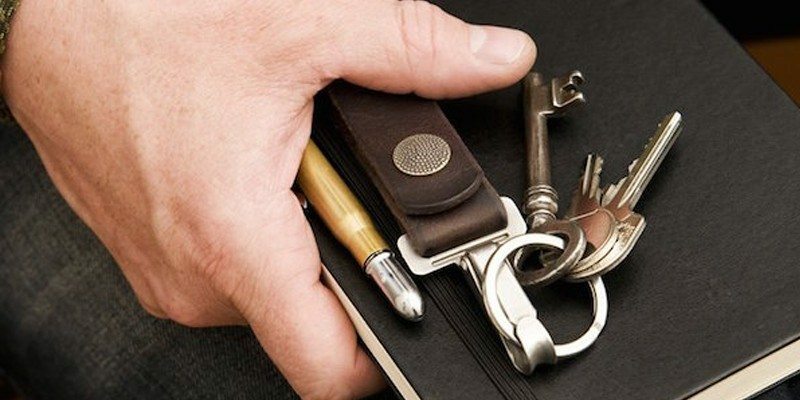 Handmade in Hamburg, Germany, this Rugged Belt Loop Keychain by 877 Workshop can be a stylish accessory to carry your keys on the go. 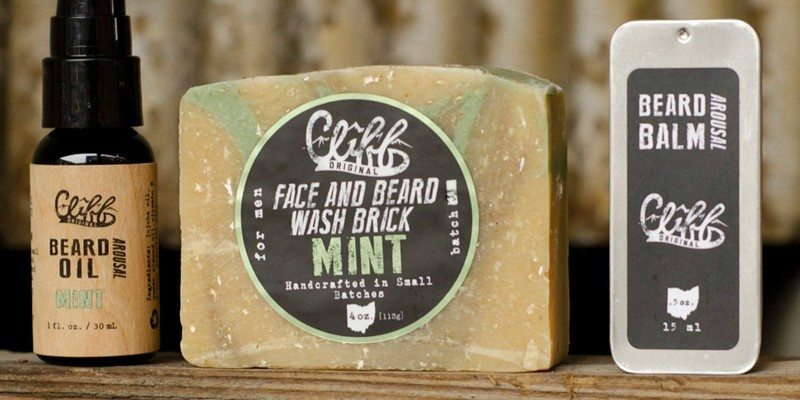 Ditch your cheap disposable cartridge razors and shave in style. Invest in a Baron Shave Kit. Gentlemen, it’s time for an upgrade! 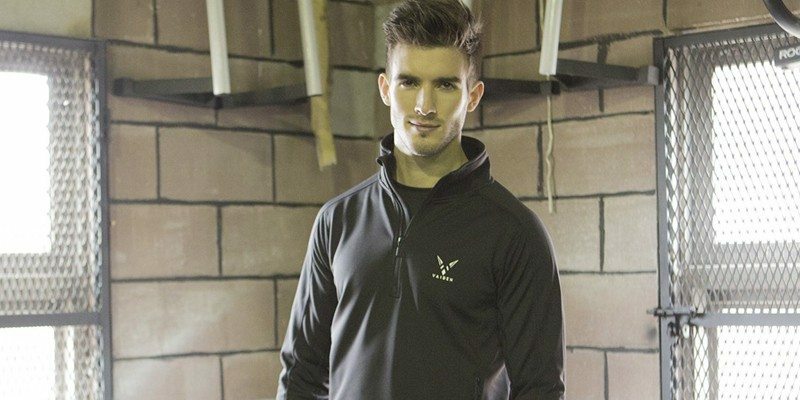 Vaiden Astronaut Workout Apparel utilizes Outlast® Phase Change technology – an innovative way to enhance your body’s ability to manage temperature. Constructed out of 20 oz canvas (100% cotton) lined with water resistant PEVA. 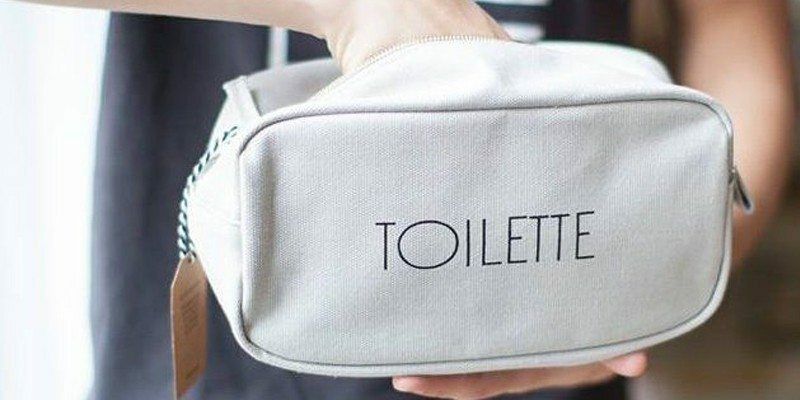 This Toilette Dopp Kit Design by Izola has been designed to be your ultimate travel companion. CMUK. 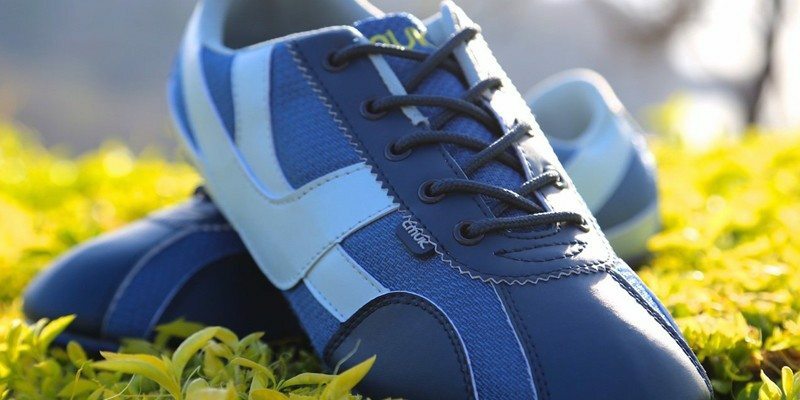 – The Ultimate City Going / Travel sneaker. For men and women in sizes 6 (women) to 13 (men). 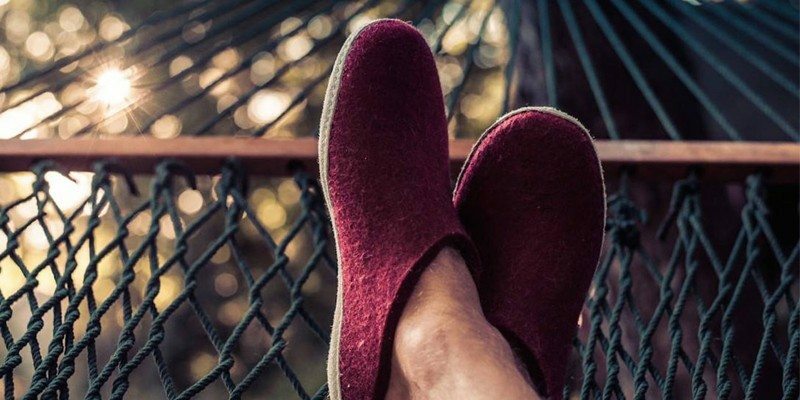 CMUKs (pronounced ‘smook’) are unique in that they are lightweight, barefoot ready, washable/dry-fast, fold nearly flat, vegan and have a heavy insole. 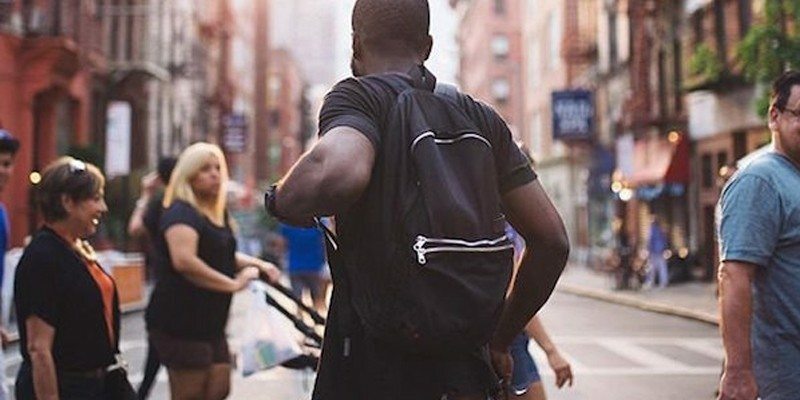 Your day to day backpack now becomes even more adorable in the form of the Black Lorimer Backpack by State Bags. 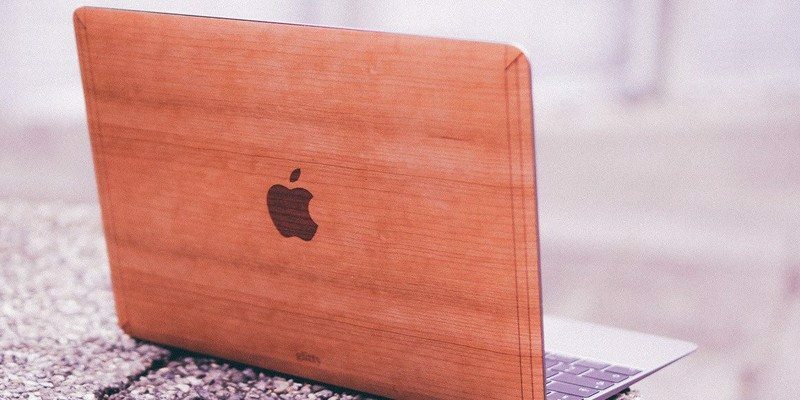 If you like giving your MacBook a customized appearance, Cherry for Macbook 12” can work as a good option for you. These covers are handmade out of cherry wood and are complete Made in USA products. 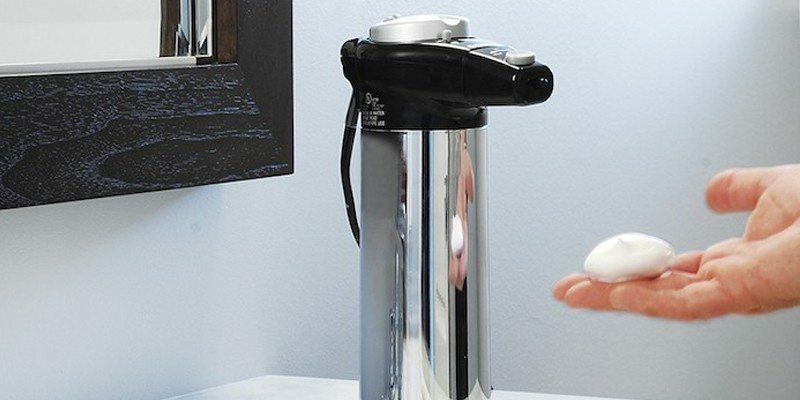 Early morning shave on a cold winter day sounds like a trauma but not anymore if you have the Heated Shaving Cream Dispenser. Still haven’t found that perfect gift? Head to our Men’s Collection for more ideas. Happy Gadgeting!